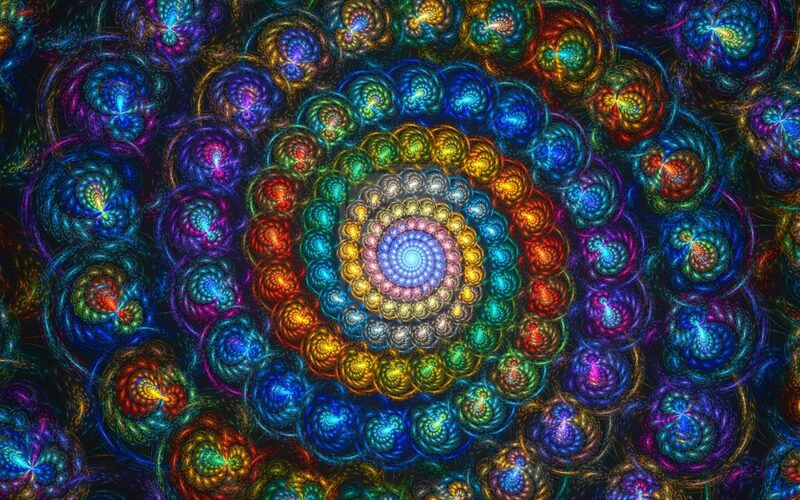 I find the domino effects of meditation on your physical and mental state to be astounding. About a year ago I was in my yoga class taught by Sydney Huges McGee at her yoga/massage studio, 18 Springs. Sydney was teaching us about the cerebrospinal fluid, the areas of our brain and spine that produce and circulate the fluid, and how meditation and yoga are able to boost the benefits of this “liquid light” flowing through our nervous systems with ease and abundance. 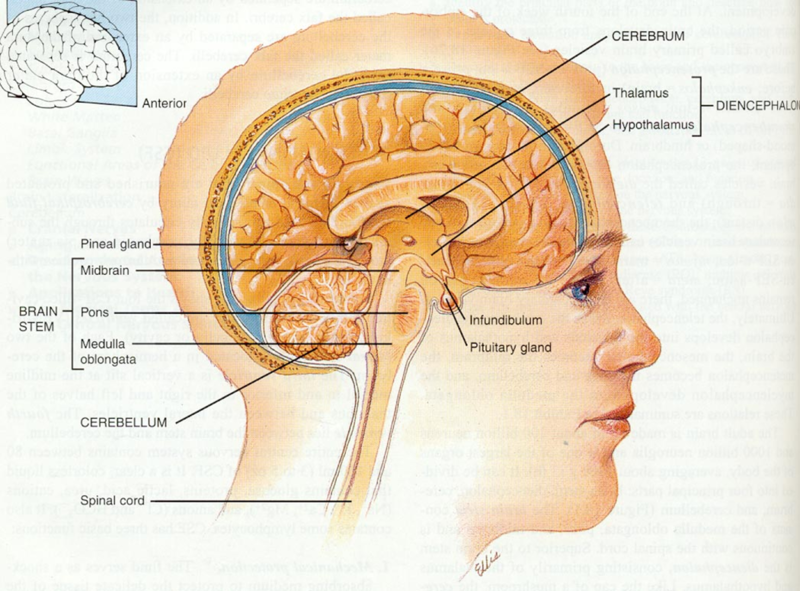 The pituitary gland is viewed as a gland for hormone secretion and the pineal gland is known as the third eye. They advocate the harmonization of the divine/pineal (Yang) energies and the earth/pituitary (Yin) energies. Meditation and yoga support and boost an abundant flow of cerebrospinal fluid (CSF) around and within the brain and spine, and in neuropeptides, whose greatest concentration is in the CSF. 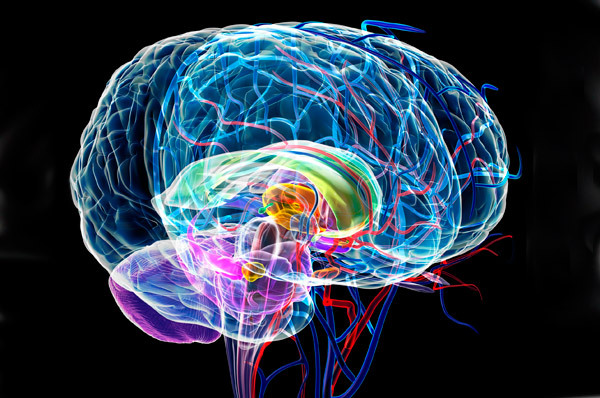 Cerebrospinal fluid is a clear, colorless body fluid similar in chemical composition to blood plasma and seawater. It flows primarily within and around the central nervous system (brain and spinal cord), supplying it with nutrients and eliminating waste products. It also physically protects the brain and spinal cord, serves as a medium for the flow of energy and information. 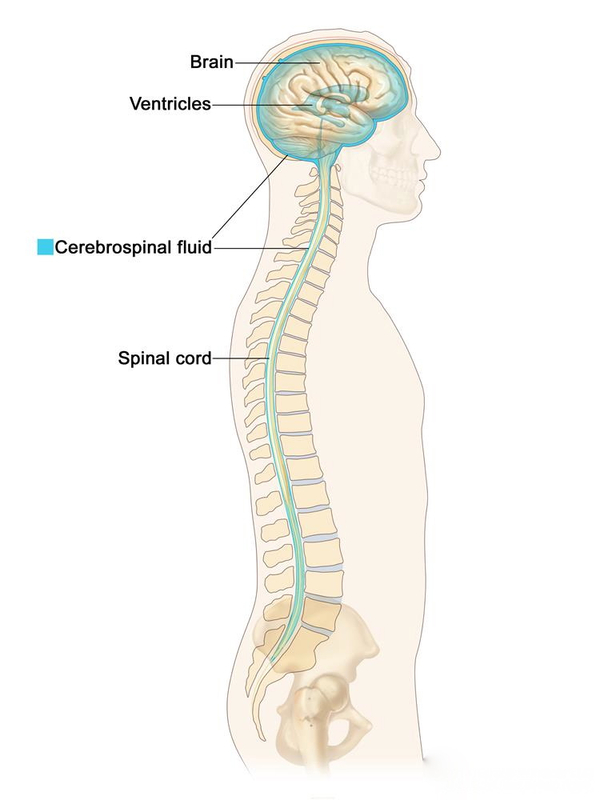 Cerebrospinal fluid is the most conductive fluid in the body. Certain ways of breathing can also facilitate CSF flow. To increase this flow the practitioner gently holds their breath for a very short interlude, or breathes in a circular pattern up and down the spine (shushuma breath, aka square breathing). Temporarily holding the breath or doing shushuma breath increases pressure within the chest cavity as the lungs fill up with air. This enlarged air volume in the chest area, caused by the expanded lungs, exerts a slight pressure on the CSF flowing around the spinal cord and thereby facilitates circulation. Temporarily holding the breath, or doing shushuma breath also causes neuropeptides to quickly release into the CSF from the respiratory centers at the base of the brain. 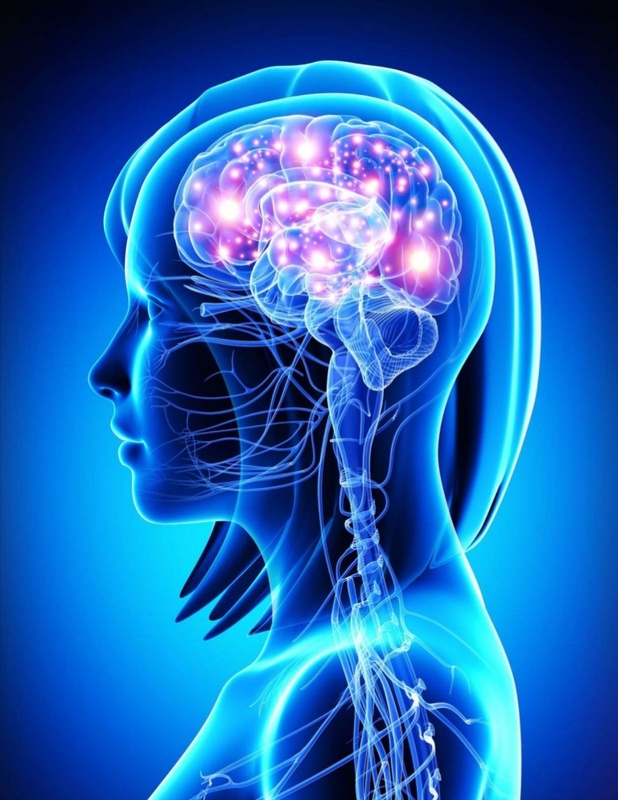 A boosted flow of fluid circulating around the ventricles and the limbic system produces a meditative calming of the nervous system generating a peaceful feeling and physical benefits. Fig. 6 shows three major stops and three major return mechanisms facilitated by CSF Flow. Fascinating, isn’t it? The next time you are meditating or practicing a moment of mindfulness, think about this magical, liquid light (CSF) and focus your attention on that cave behind and between your eyes. Know that you are increasing the flow of peace in your body, mind and spirit.